Adventurers Journey Every Year To Climb Majestic Mt. Kilimanjaro. While visitors challenge themselves on the mountain, villagers who live under its gaze face a very different kind of climb every day. Young people born into poverty beneath Mt. 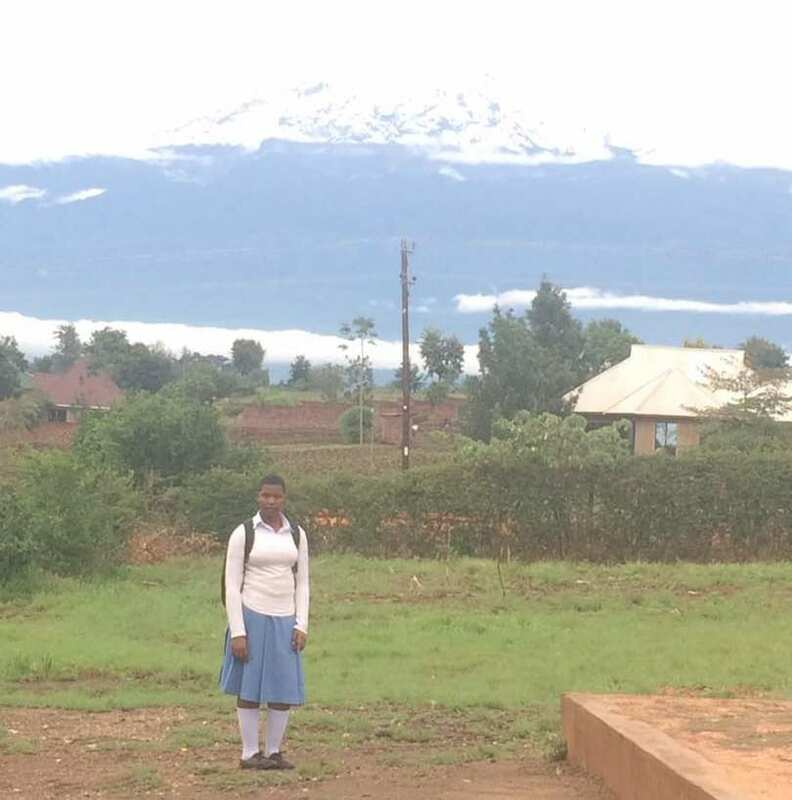 Kilimanjaro struggle to access education that can take them from meager subsistence to economic security - the ability to cover essential needs of food, decent shelter, hygiene, clothing, health care and education. 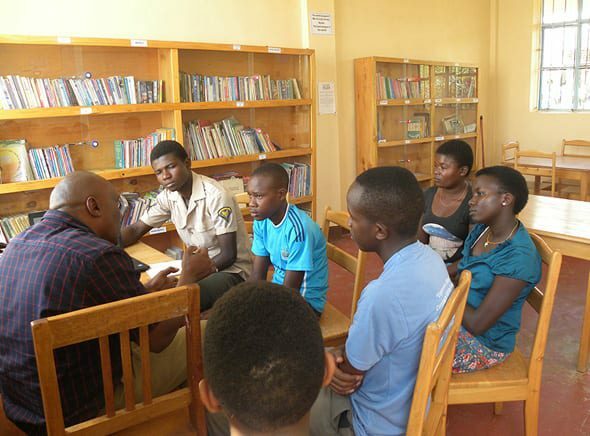 EdPowerment provides discarded youth, young adults and locals with a path of learning so they too can lift themselves and their community. 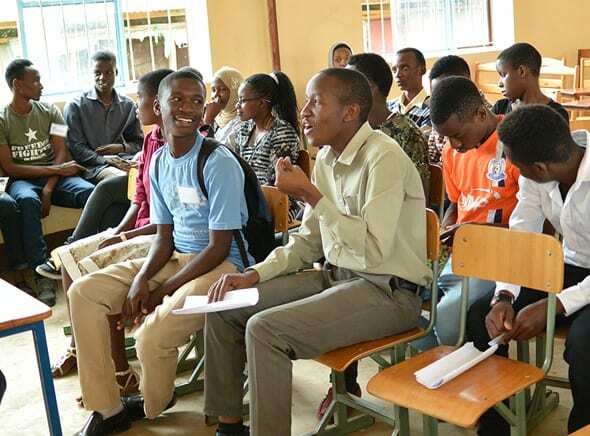 KIWOCE: Roughly 280 youth have taken academic coursework; 150 teens & young adults have taken computer training (since 2015); 730 have taken Pre Form 1 & 5 programs; 1,640 have attended special camps and seminars; 235 youth have participated in Clubs; and 136 community members have joined the library. 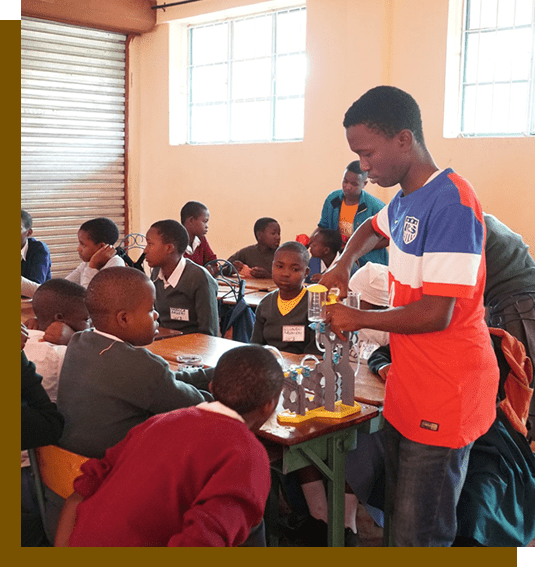 Tomorrow’s Scholar-Leader Program: Nearly 70 students have completed or still pursue higher level degrees that lead to employment. 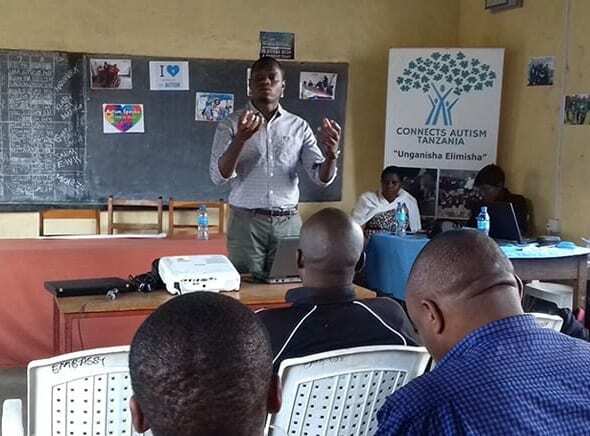 Connects Autism Tanzania: Over 1000 caretakers and professionals who serve those with intellectual disabilities have learned vital, life-changing information in CAT’s forums and workshops while thousands have attended advocacy events. 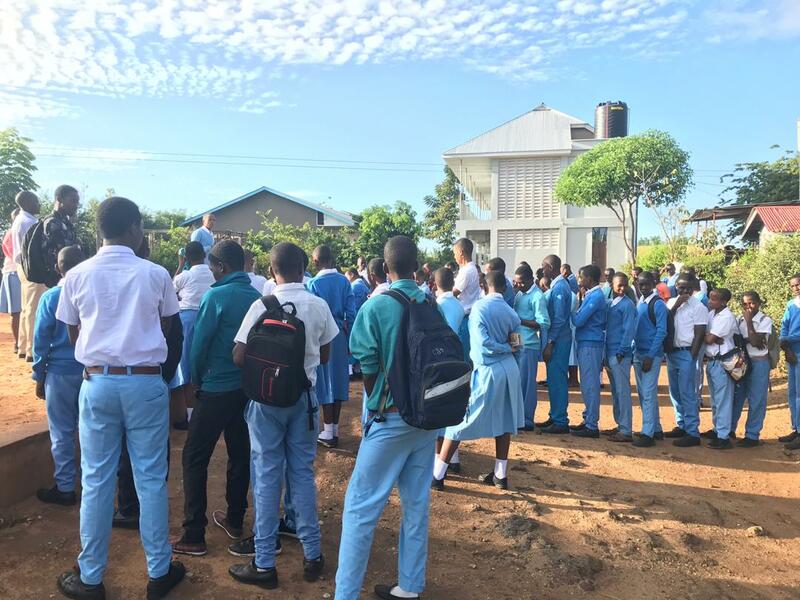 January 2019 brought the opening of KIWOCE's girls hostel on the second floor of an existing classroom building. 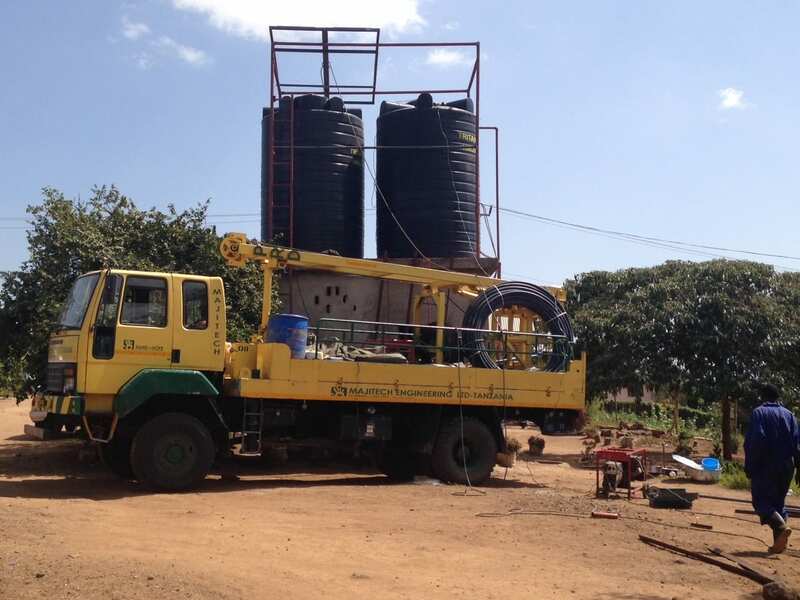 This lovely space will be able to accomodate more girls and young women who seek KIWOCE's academic and skill building instruction, but can not attend as day students. 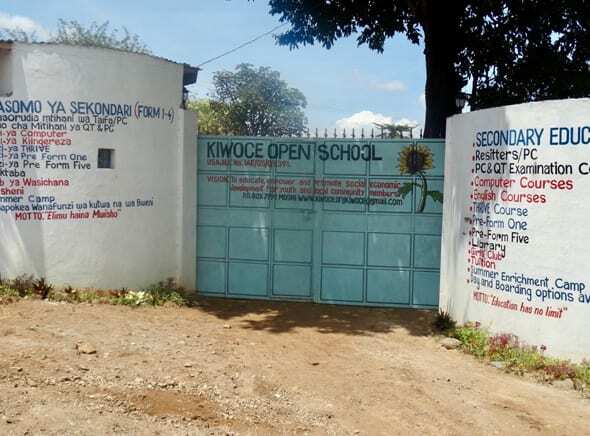 80 students are now coming to the Center's Secondary School equivalency program - this as the Center received news that its students had scored the highest scores of similar schools in the area on the 2018 National Exams Another 25 young adults are taking KIWOCE's computer training using individual laptops, while our THRIVE post-Form 4 program and English intensive courses serve even more young people determined to seek better futures despite obstacles encountered in the formal system. It's been a positive year, topped off by record numbers at our Boys and Girls Club on Saturdays - all aimed at nurturing the entire person, stimulating curiosity and initiative, and building knowledge, community and confidence.